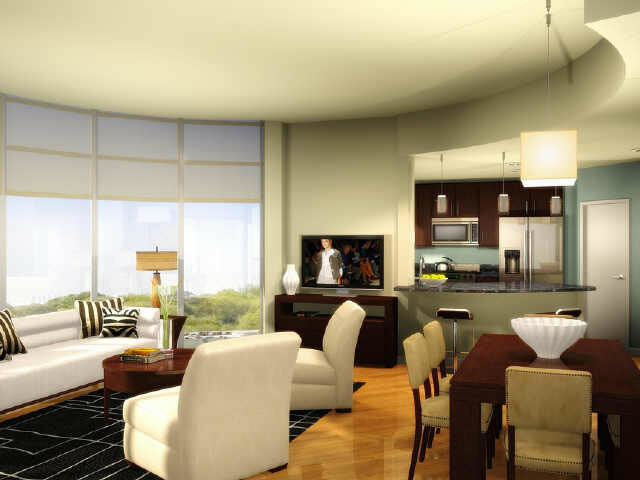 I’ve been busy adding some really great information on my condo website for you! 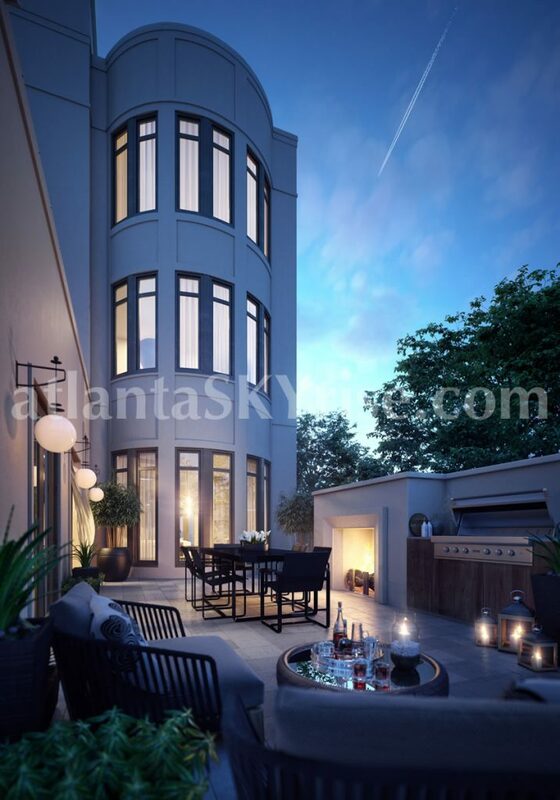 There are now a total of 19 condo buildings (located in Buckhead, Midtown and Downtown) with detailed information including: All new photos, Building descriptions, Amenities, Residence features, Views offered from the building, Tower size, parking, maintenance fees, developers and architects, Rental policies, Available listings (purchase and lease) in the building. If you want to keep up with listings as they arrive on the MLS, be sure to sign up for automated email alerts. It’s the easiest way to know what’s going on without a lot of fuss. When the page loads, just click on “Register Now” in the gray bar. Curious about what you can do with MLW searches on my site? Check out this blog post for more information. I’ve also added a page dedicated just to Penthouse listings, called Penthouse Collection. Save the link for easy access. If you want to schedule a private showing, please be sure to contact me. Previous articleHappy Fourth of July from atlantaSKYrise! Always staying ahead of the curve Kevin!